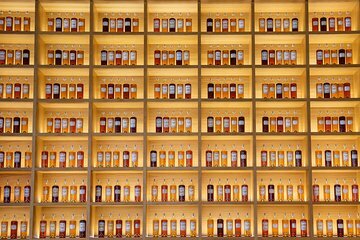 Visit one of France’s oldest and most esteemed Cognac houses when you book a tour of Maison Martell. Founded in the 18th century, Maison Martell is renowned for its enviable terroir and top-rated distillations. During your tour, see its facilities and learn more about how its Cognacs are made. Then, enjoy a tasting of two different Cognacs, accompanied by light nibbles.